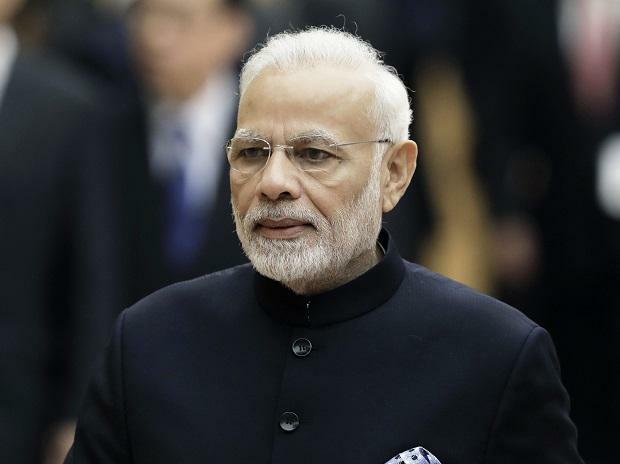 Prime minister Narendra Modi is set to roll out projects worth Rs 4,500 crore during his visit to Odisha on January 5. The visit would be his second in less than a fortnight. The projects include Balasore-Haldia-Durgapur section of Paradip-Haldia-Durgapur LPG pipeline of Indian Oil Corporation (IOC). The 513-kilometers section is being built at a cost of Rs 1,080 crore. The total project cost of Paradip-Haldia-Durgapur LPG pipeline is Rs 1,330 crore. This is the first LPG pipeline laid by IOC in the eastern India. The pipeline traverses 240 km in Odisha and passes through Jagatsinghpur, Kendrapara, Bhadrak and Balasore districts. In West Bengal, it spans 430 km, covering the districts of Purba Medinipur, Burdwan, Hooghly and Howrah. Modi will also lay the foundation stone for three highway projects built at a cost of Rs 3,317 crore from Baripada. He will also flag off a second passenger train from Tatanagar to Badampahar and the doubling of 11.3-km Chillikidara-Sagadapata line and nine-km Naranpur-Basantpur line, completed at a cost of Rs 131 crore. The new train lines will connect the mineral rich area of Keonjhar and Jajpur districts in Odisha, generating industrial revenue. The inauguration of a multi-modal logistics park (MMLP) built at a cost of Rs 250 million in Balasore and new Passport Sewa Kendras at Bhadrak, Cuttack, Jajpur, Aska, Keonjhar and Dhenkanal also figure in the Prime Minister's itinerary.